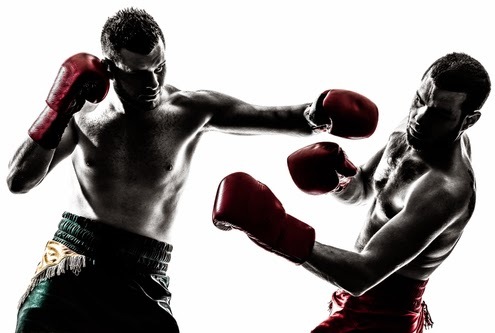 The intent of this tongue-in-cheek New Year's Eve article is to simulate a boxing match between two very different products that compete for the same search engine result space (for "coupling"). Spoiler alert: This article has been written by an employee of a leading flexible mechanical coupling manufacturer and has never seen the Coupling sitcom. This article is about to get extremely biases, so, if you are a fan of the show which has apparently drawn comparisons to Friends and Seinfeld in the US market, now would be a good time to stop reading this article. For those looking for more information or trivia from the show, consider visit either the show's Wikipedia or IMDB write up and rehash old memories... but the rest of this article will bring you no pleasure. Coupling the TV show is unfortunately way past its prime and has been retired for a decade. 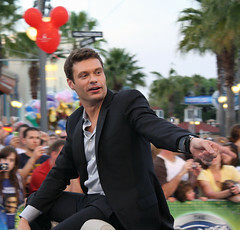 While it may have been well received and popular in its heyday, the television series wrapped up in 2004. With each passing year, it becomes less and less relevant. Power transmissions couplings meanwhile are in the midst of their prime. Every day, there are millions of them around the world ensuring smooth operations of applications large and small in just about every industry imaginable. Do I hear Eye of a Tiger playing in the background? This boxer means business. Power transmission couplings can be found not only in nearly every industry imaginable, but also in nearly every corner of the world as well. 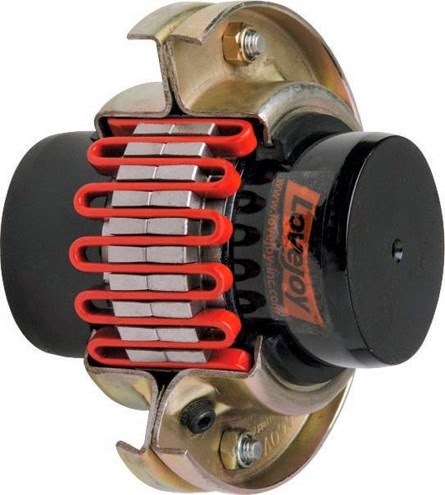 Power transmission couplings have generations of staying power. While Coupling the TV show ran from 2000-2004 in the UK (and under one season in the US), power transmission couplings have been around long before the actors in the show were even born. Unanimous Winner: Mechanical Power Transmission Couplings!!!! After three decisive (and admittedly biased) rounds, mechanical power transmission couplings emerged as the clear winner. While fans of the television show may keep it popping up on search engines for a few more years, we predict (with bias) that overtime the television show will fall well into the second or third page of search engine results, allowing power transmission couplings (preferably Lovejoy) to reign supreme. On behalf of the entire Lovejoy organization, we hope you have a happy and safe New Year's Eve. Lovejoy Update: Who knows what's up with British television, but it also appears that there was a now defunct British comedy that ran from 1986-1994 titled Lovejoy! Wikipedia and iMDB both have pages on the show, and apparently it does still pop up in search engines when you search for "Lovejoy". Using the same logic as above, and being 100% biased, we similarly declare Lovejoy (the coupling manufacturer) as the head to head winner over the Lovejoy (the defunct British TV show)... but for two British television comedies to be titled "Lovejoy" and "Coupling"... really? With 2014 being the inaugural year for the CouplingAnswers.com blog, we have been able to cover a lot of ground... but there also remains a tremendous amount of ground yet to cover. Early on, we covered a broad overview of coupling basics and covered a handful of pressing customer questions. Later, we took a deep dive into jaw couplings, and most recently completed a deep dive into grid couplings... inclusive of failure modes. While blog posts that were posted earlier in the year tend to have more views, and we expect some of our most recent posts to pop over time... for the sake of posterity, we wanted to record what were the Top 10 most viewed blog posts for this site's first year. 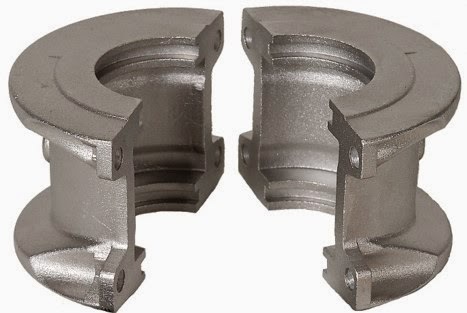 This article takes a deep dive into the jaw in-shear coupling, which, leveraging two standard Lovejoy jaw coupling hubs and a radially removable elastomeric spider and retaining ring, turns a traditionally fail-safe design into a non-fail safe design. The design provides for rapid elastomeric spider inspection and replacement without moving the hubs or use of any external tools (only your hands). #9. Coupling Spacers - How Long Can or Should They Get? 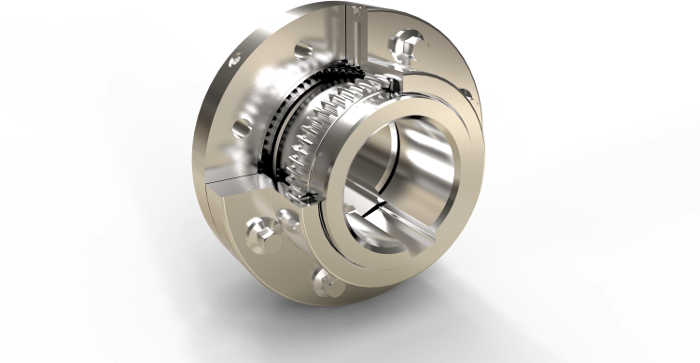 The purpose of a coupling spacer is not always well understood, nor are the trade-offs and drawbacks of having longer ones. 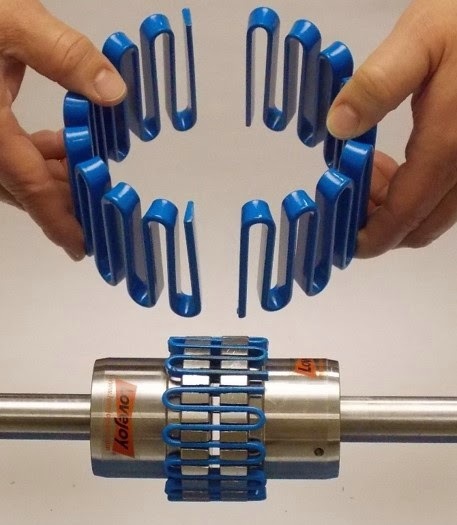 This article dives into the pros (allowing equipment to be spaced far apart if required, greater misalignment handling...) and cons (cost, overhung load, weight....) of coupling spacers, and also talks about several technologies (inclusive of composite materials). 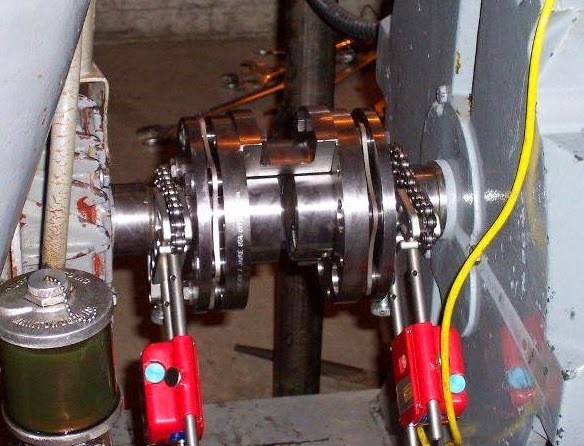 This article is an ideal starting point for anyone considering the trade-offs of a spacer couplings. 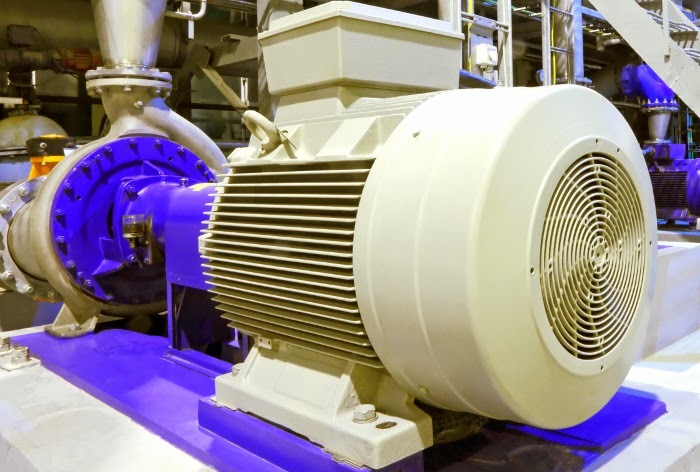 This article provides a broad overview of many different flexible coupling types, inclusive of elastomeric (with flexing rubber elements) and metallic (gear, grid, disc) types is an excellent starting point for someone new to the power transmission industry. 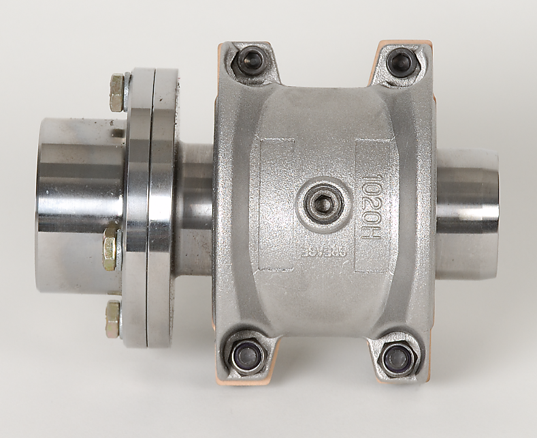 The article is also ideal for those looking to better understand the flexible coupling market space from a high 30,000 foot level. This post provides tools (both online and for smart phones) that allow a user to quickly calculate the required torque of a coupling, and to then be able to quickly select a coupling based on that calculation. This post is an ideal read for anyone who needs to make coupling selections on a regular basis, and or anyone who needs to calculate required torque (based on horsepower, rpm, and service factor) regularly. This article was written to provide an excellent overview on the industry leading multi-purpose flexible jaw coupling. 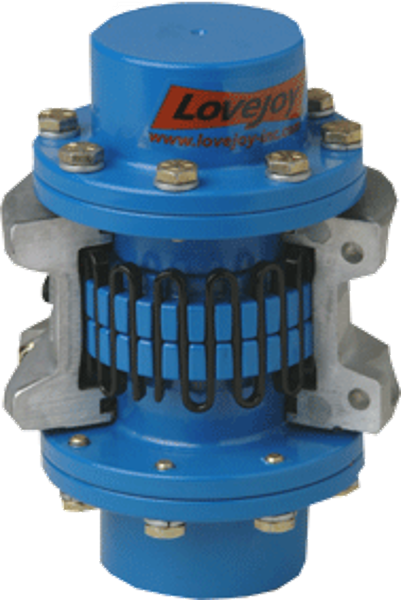 Lovejoy first launched the jaw coupling in 1927, drove it to be a widely accepted industry standard based on its technical merits (robust, affordable, low maintenance, etc. ), and continues to hold a market leading position in the product line. 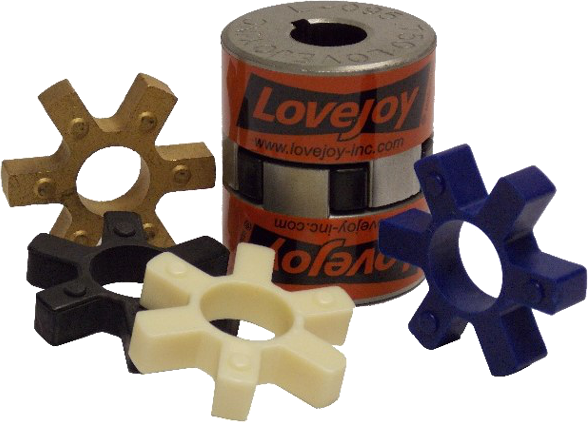 Given Lovejoy's authority position on the jaw coupling, this article is an excellent starting point for anyone interested in learning more about jaw couplings. #5. Coupler or coupling? Which one is correct? This article was driven by repeated conversations that are constantly occurring within the walls of Lovejoy. Some customers call our product "couplers" while the vast majority (inclusive of ourselves) call them "couplings". We wanted to dive into this issue a bit deeper, and provide our findings for all to enjoy. #4. Clearance vs Interference Fit Couplings - Which Hub Fit is Better? 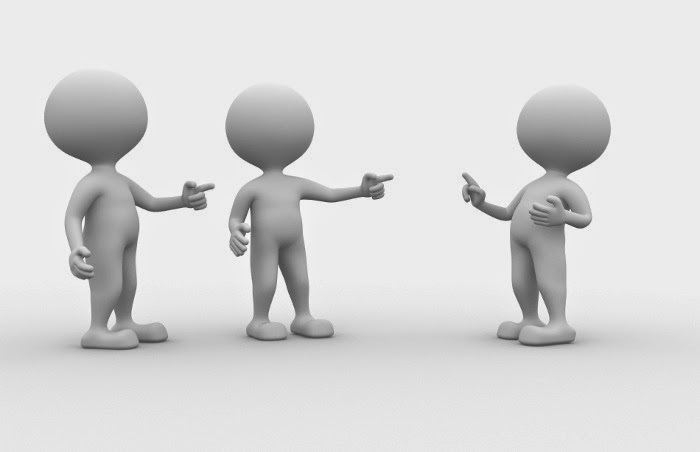 This is a common question we get, and one we felt was ideally suited to be answered on the blog. There are benefits and drawbacks to each fit, and the better fit is certainly application specific. For further information on the trade-offs, please read the article! #3. Active Coupling Bore and Keyway Standards - What Are They & Where Can I Find Them? 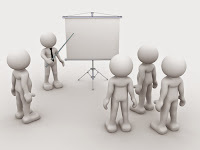 If you are looking to better understand what the standards are, and where you can find them... this is a post for you! This post was commissioned after the Lovejoy team realized that they could not find a solid comprehensive resource that covered this topic very well online. 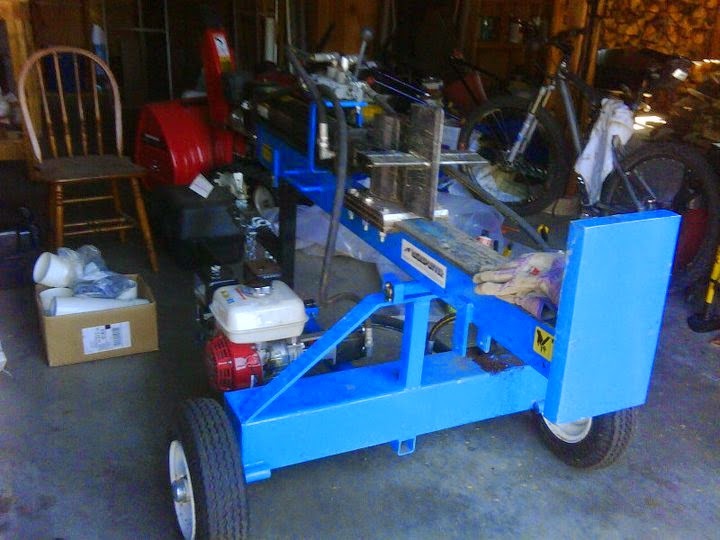 While many Lovejoy customers trust and rely on Lovejoy to provide final bore and keyways, there are also a substantial subset that like to have unfinished (rough stock) bores available on their shelves locally to address emergency breakdown situations. 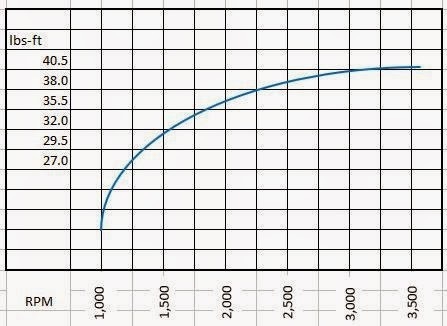 This article was written to provide an overview of how any why keyways are cut to both to the end user who may require a keyway to be cut in the field, as well as to Lovejoy's many end users who may just want to better understand the technology Lovejoy is using to make their requested product. As discussed in a recap of #6 above, Lovejoy is the authority on jaw couplings. Given the sheer volume of the installed base, and the fact that manufacturers generally do not like to failures (even though most couplings have wearing components that are designed to be replaced over time), it's not surprising that the posting on jaw coupling failures was our number #1 most popular post for 2014. We have since rolled out a similar article for grid couplings (see Grid Coupling Failure Analysis), and have several others planned an in the pipeline. Thank you to all who have contributed to the success of both Lovejoy and the CouplingAnswers.com blog this year. We wish you a very happy and safe New Years, and a terrific 2015! Like other coupling types, grid couplings often have "signature failures" modes that can help root cause a given coupling's failure. Some of the common causes of grid coupling failures are fatigue, torque overload, lack of lubrication, misalignment, and environmental conditions. 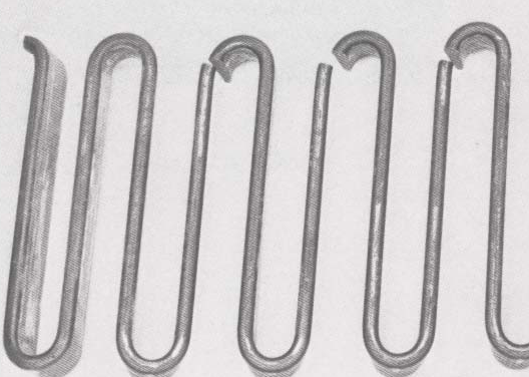 Signature fatigue wear, which can generally be viewed as normal grid coupling wear, shows up as cracks in the grid spring element approximately in the center of the grid spring element legs (as pictured at right). With a few grid spring element legs broken in the center, a grid coupling will likely still be operational and transmitting torque through the remaining unbroken legs. However, once such a condition occurs, the coupling is operating in compromised state and the grid spring element should be replaced as soon as possible. 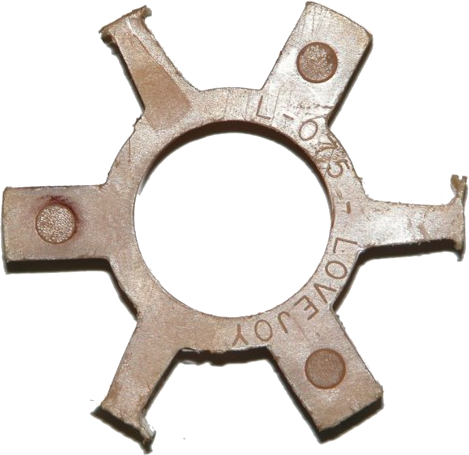 Torque overload failures appear similar to fatigue wear, but the cracked grid spring element legs are not centered but rather further up or down on the given grid spring element legs. 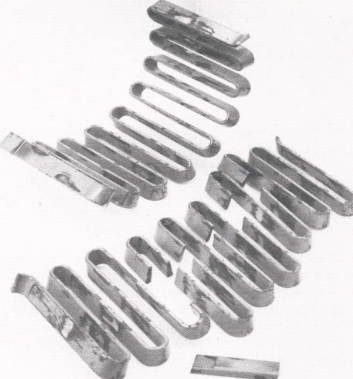 Failures due to a lack of lubrication are often localized to one side of a grid spring (where lubrication was lacking) and may resemble or look like a fatigue failure. 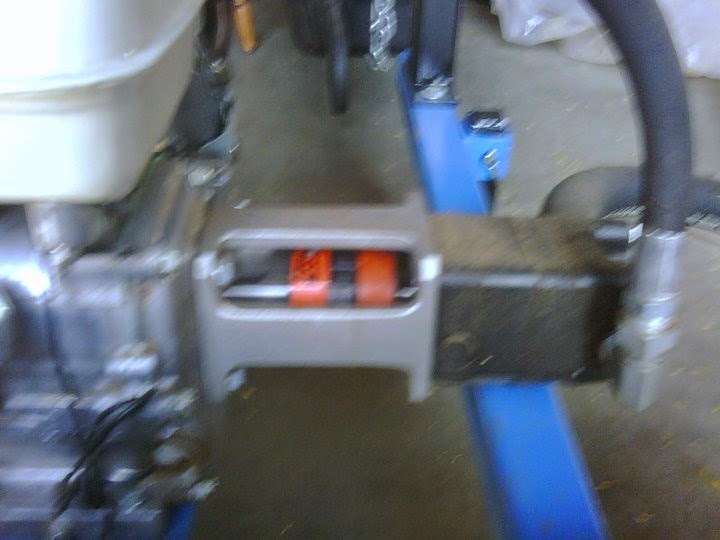 The reason for this is a grid coupling is a metal-on-metal coupling, and a lack of lubrication will lead to premature wear (or fatigue) of the grid spring element wherever there is not adequate lubrication (see How should you pack the grease in a Grid Coupling?). While grid couplings are a very good vibration dampening high power density coupling, they are unfortunately not very good at accommodating misalignment. They are not designed to handle any parallel shaft misalignment, and are only designed to handle about a quarter degree of angular misalignment (see How sensitive are Grid Couplings to misalignment?). Pictured at right is an example of a grid coupling element misalignment failure. In such a failure, the grid spring break on the outer bends of the grid spring legs. Similar to fatigue failures, a grid coupling may have broken legs due to misalignment and still transmitting torque through the unbroken legs. This is not a desirable long term state. The grid spring should be replaced as soon as possible, and to prevent such failures (or to correct from such a failure from re-occurring) it is critical that the coupling shafts be realigned and within the misalignment tolerance of the given grid coupling. Environmental conditions include excessive temperature and/or chemical exposure. Operational temperatures above or below the temperature range of the grid coupling seals will lead to seal damage or failure. Similarly, grease can also break down given extreme temperature exposure. Chemicals can also lead to seal damage and failure. 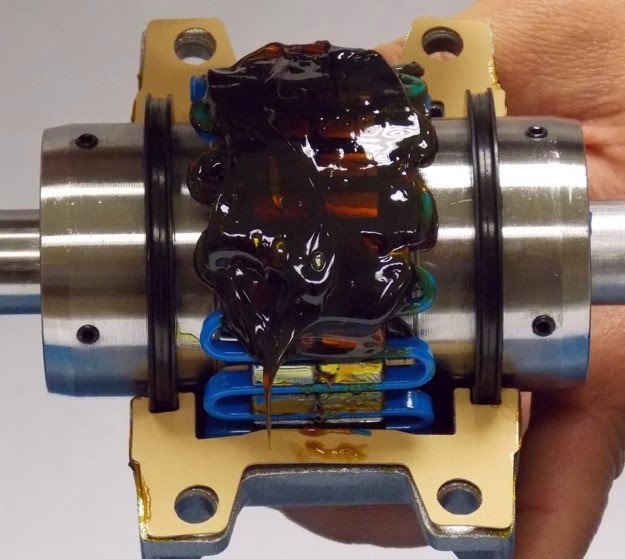 In addition to visible damage to seals and lubrication breakdown, environmental failures may appear similar to an overload condition. 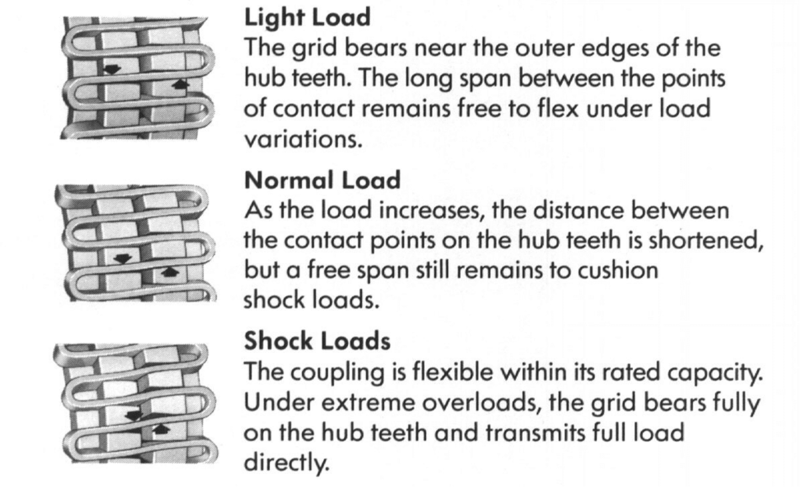 To learn more about Grid Couplings, please read Why a Grid Coupling - Features & Benefits, Design Basics, and Element Options. The difference between "horizontal" and "vertical" grid couplings lies simply in two types of split cover designs (and their corresponding cover kits). 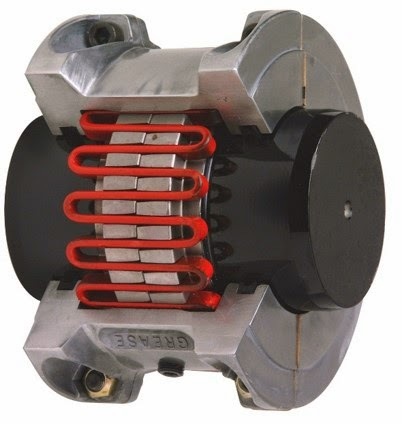 The grid spring elements and coupling hub technology are the same. Horizontal covers are designed for ease of assembly and removal, particularly in tight spaces, as they can be put on after the hubs and grid spring element have been already assembled. The benefit of the vertical split cover design is that it can operate at a higher maximum speed (RPMs). 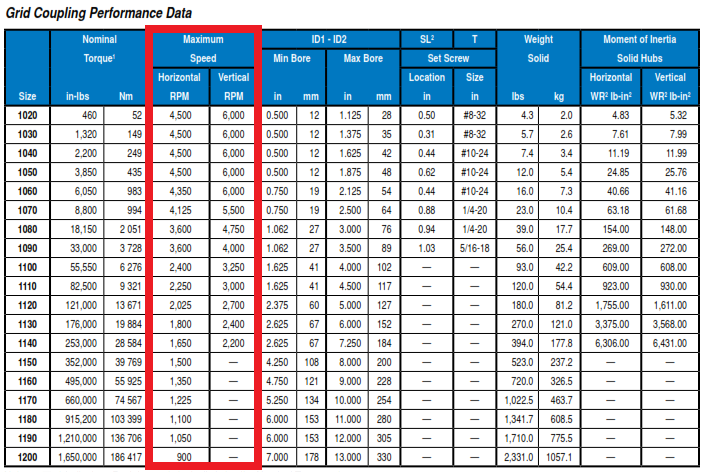 The Grid Coupling Performance Data chart below (which was extracted from page GD-10 of Lovejoy's Grid Coupling Catalog) has the difference in maximum speed ranges between the horizontal and vertical split covers circled in red. Based on your application, it may be required to go to a vertical split cover design if the horizontal cover design maximum speed is too low. Installation videos of Horizontal Split Cover Grid Couplings, Vertical Split Cover Grid Couplings, Full Spacer Grid Couplings, and Half Spacer Grid Couplings are all readily available on Lovejoy's YouTube channel, and formal installation instructions can be downloaded on Lovejoy's Installation Instructions resources webpage. 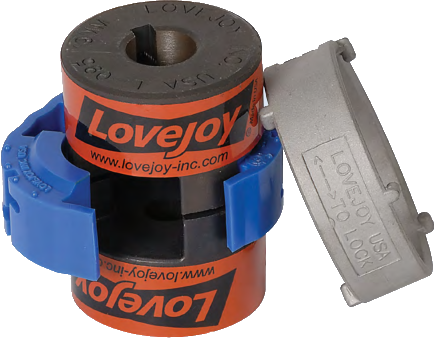 For additional information on grid couplings, to include grid coupling interchanges, please see the grid coupling product page on Lovejoy's website.